Financial reports can be confusing to create and impossible to read, but they are crucial for any small business. Understanding where money is coming in from and what costs your business accrues enables you to make wise decisions for the future. You cannot plan growth or change if you don't know what you can spend, or if you're already eating into your profits - a small business needs financial reports. What are the benefits of good financial reports? A picture of revenue versus costs helps you predict your future. Good financial reports provide both an overview and detail. You need to be able to see quickly what you are operating with in terms of assets, cash and expenditure. But you also need to understand the long-term picture in order to make decisions about growth and investment. Well-organised and detailed financial reports show exactly what your business has available, what's coming in and what's going out. Having this sort of information to cover a large period of time builds a picture of revenue versus costs which help you predict your future and decide what changes need to be made. Good financial reports present a picture of income and expenditure. 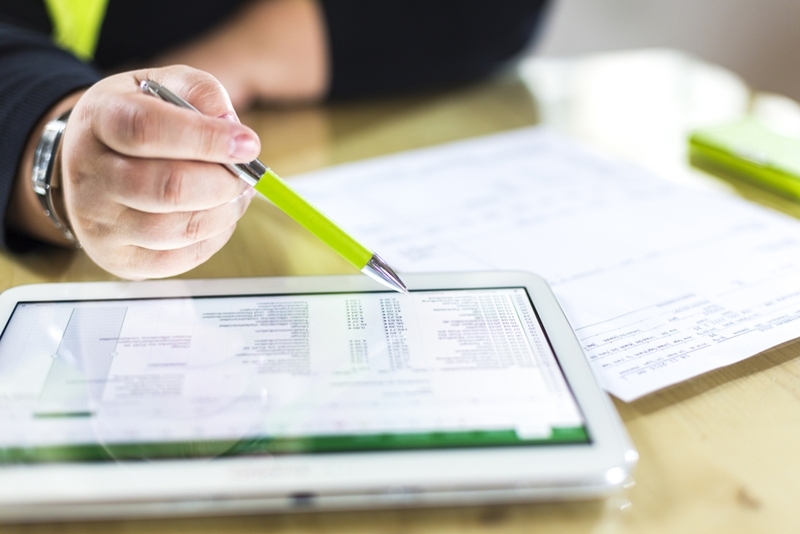 Why are financial reports so important for a small business? Decision making for the future - Big business decisions have to be logical, sensible and preferably supported by some form of research or data. Understanding how your business looks financially means you can make decisions about future investment wisely, with an understanding of what effect it will have on your day-to-day and future operations. You may identify costs that could be consolidated to streamline expenditure or identify areas that aren't bringing in as much money as you anticipated. Accountability - Financial reports allow you to scrutinise who or what is generating a profit, or draining resources. This means you start asking the right questions and address problem areas. Instead of guessing why your business is succeeding or failing, you can see clearly why and interrogate any failing systems. Accurate tax reporting - You need to be able to provide accurate accounts in order to prove tax obligations, as well as satisfy and attract shareholders and other investors. No one is going to trust a business that doesn't understand its own comings and goings. Finding software that presents data in a way you understand is key. ABM's software produces crucial statistics in data or graphical form, with the ability to export them into whichever format you need. You can search and filter reports to properly analyse the details. See how ABM can improve your financial overview with a live demo or by contacting our team today.